Photojournalism from the past inspired me to begin a career in photography more than 20 years ago. Those social documentary images that really captured moments, feeling and emotion are the inspiration for all my work as a wedding photographer. I initially worked as a press photographer for a number of years and since setting up my own business I have applied a genuine documentary approach to wedding photography - working as a wedding photojournalist in Cambridge, London and throughout the UK and Ireland. For wedding photography that captures the true essence of your wedding day please contact me. I provide a professional wedding photography service in Cambridge, London etc with the aim of documenting the real atmosphere of the whole wedding in a natural way. I regularly work as a wedding photographer in the historic and spectacular settings of the many colleges in Cambridge. Although the majority of my wedding photography is in Cambridge, London, Norfolk and surrounding counties, I work as a wedding photographer throughout the UK and Ireland. 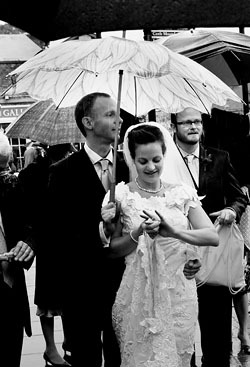 Click here to see examples of my wedding photography in Cambridge and other locations.